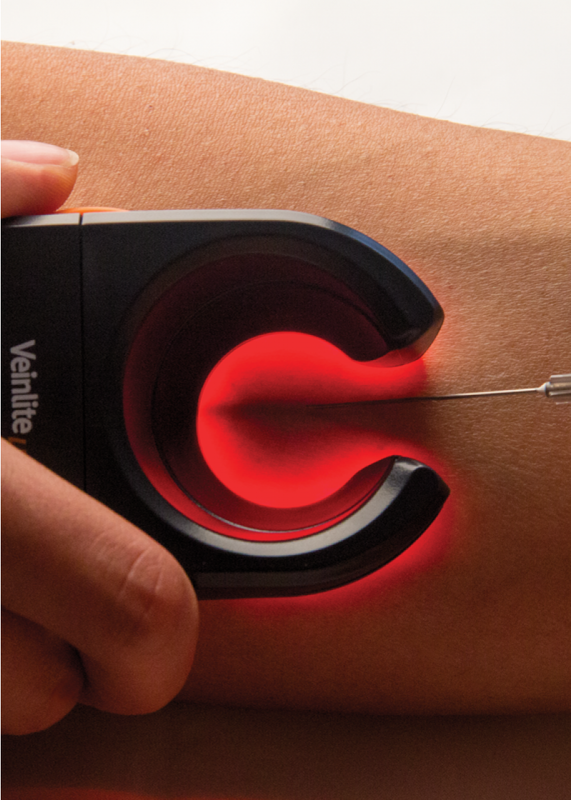 NEW VeinLite LED+ is the newest adult model VeinLite with optimum viewing area and highest contrast for vein imaging. 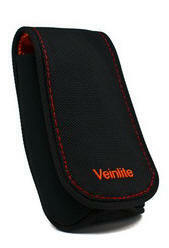 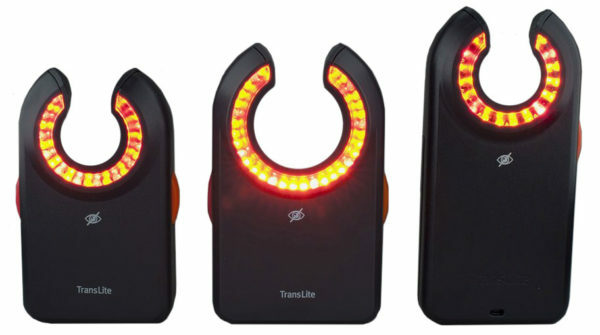 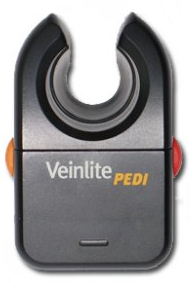 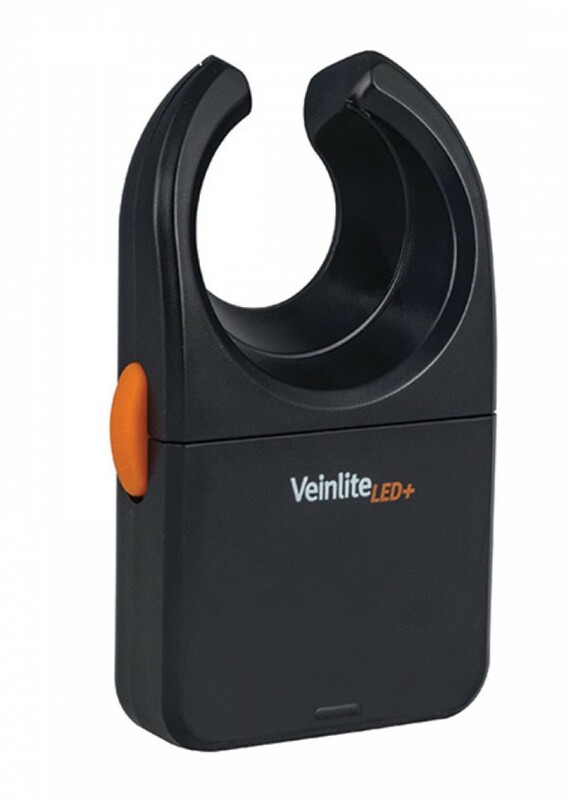 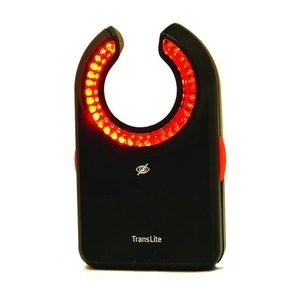 The rechargeable VeinLite LED+ features 28 bright light emitting diodes (LEDs). 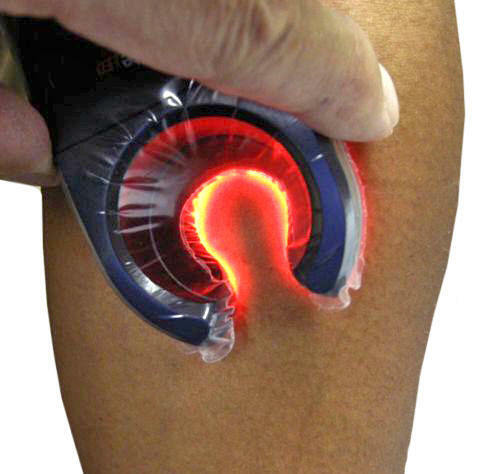 The wide C-shaped design stretches the skin for easy needle insertion and stops vein from rolling during access. 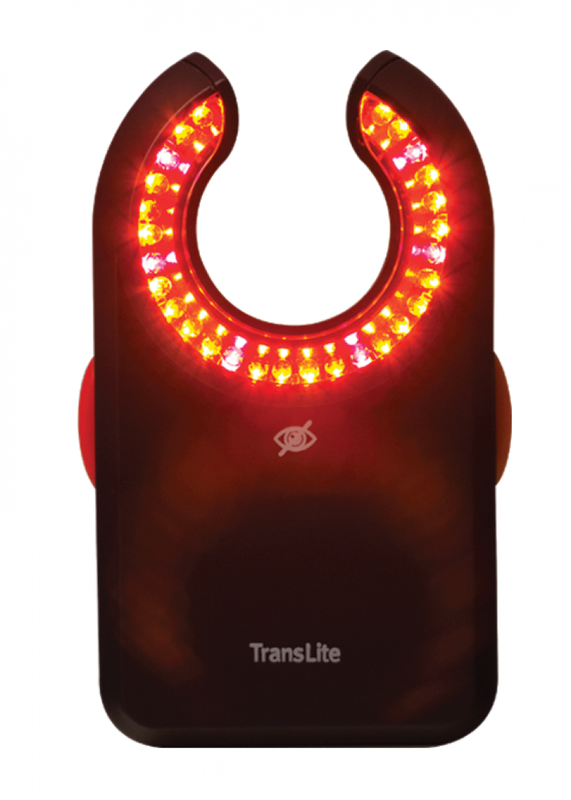 The 22 bright orange and 6 deep red LEDs can be operated together or separately for maximum versatility and use on patients of all ages and skin tones. 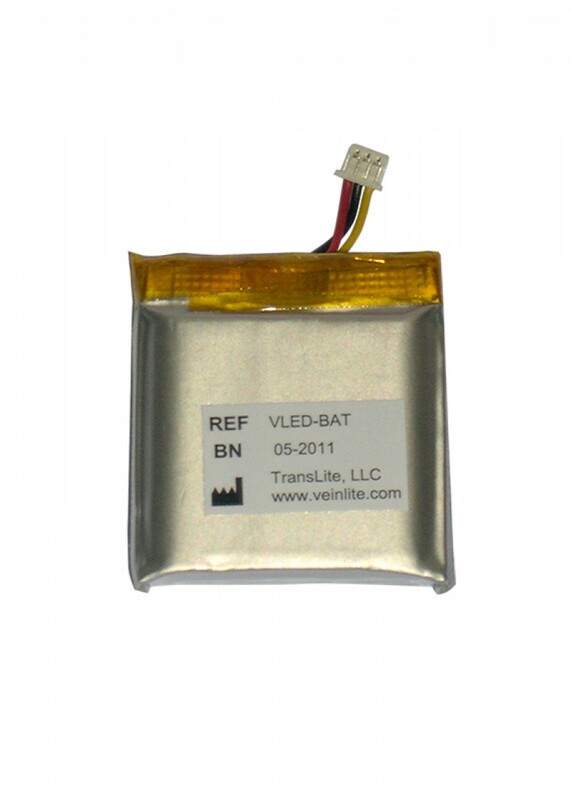 With this model there is no need to keep spare batteries in hand. 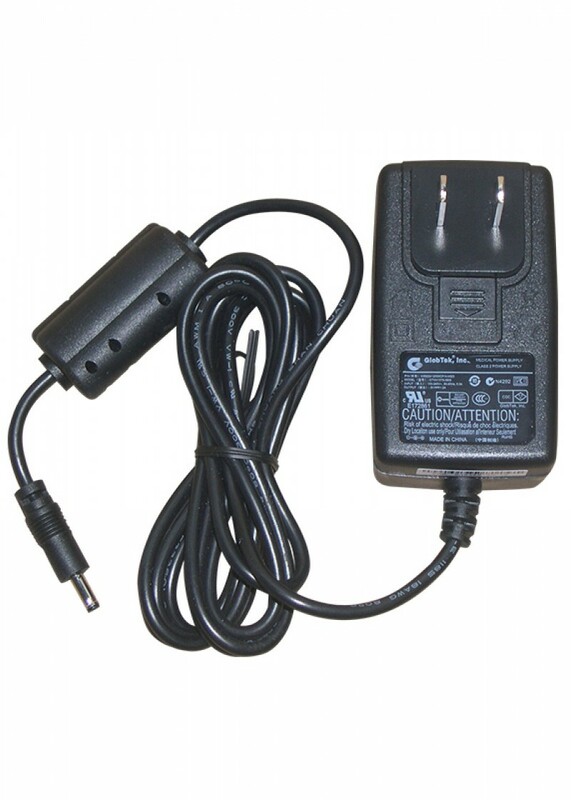 The device comes with a Certified Australian & New Zealand Adapter charger (refer to the Datasheet tab below), and disposable plastic covers. 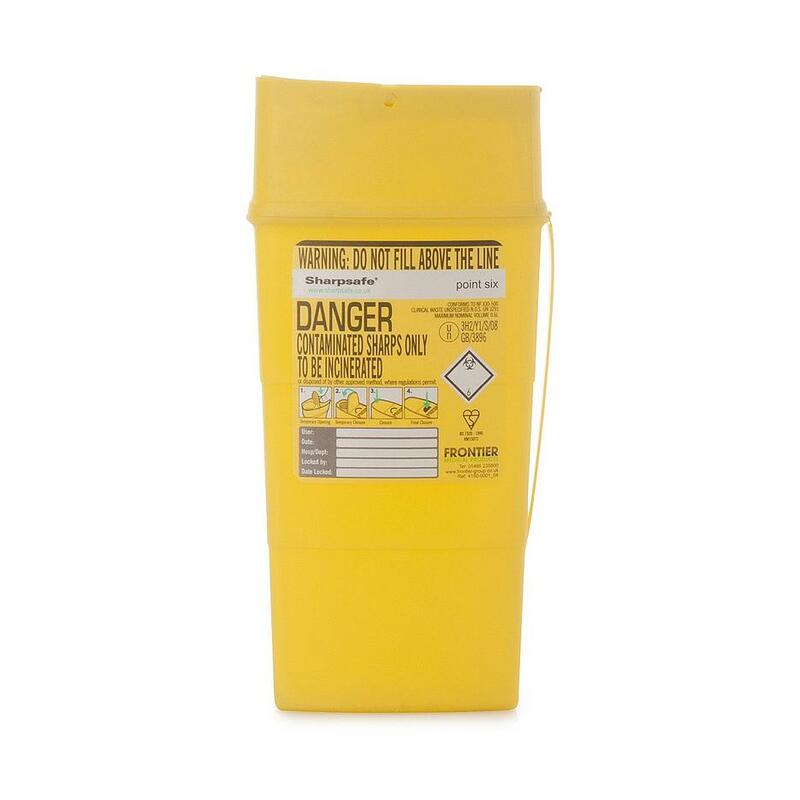 Additional disposable covers can be purchased from NEANN. 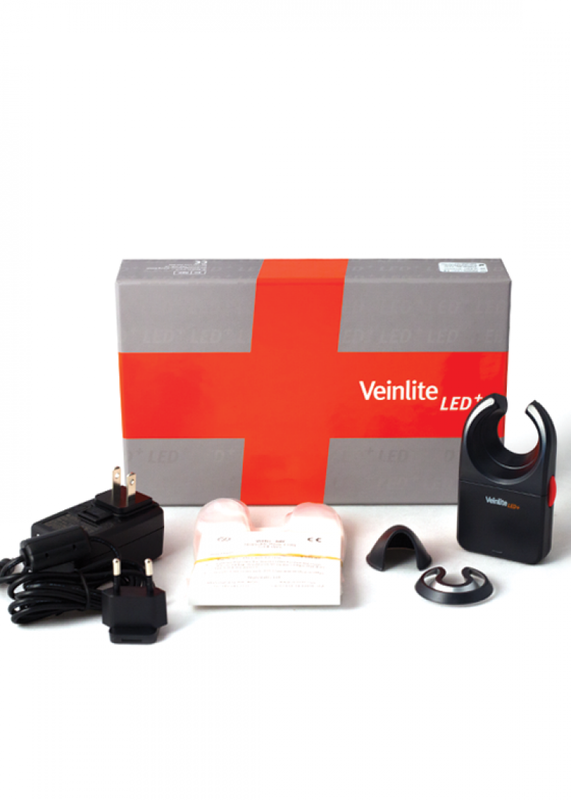 Comes with 50 Disposable Covers. 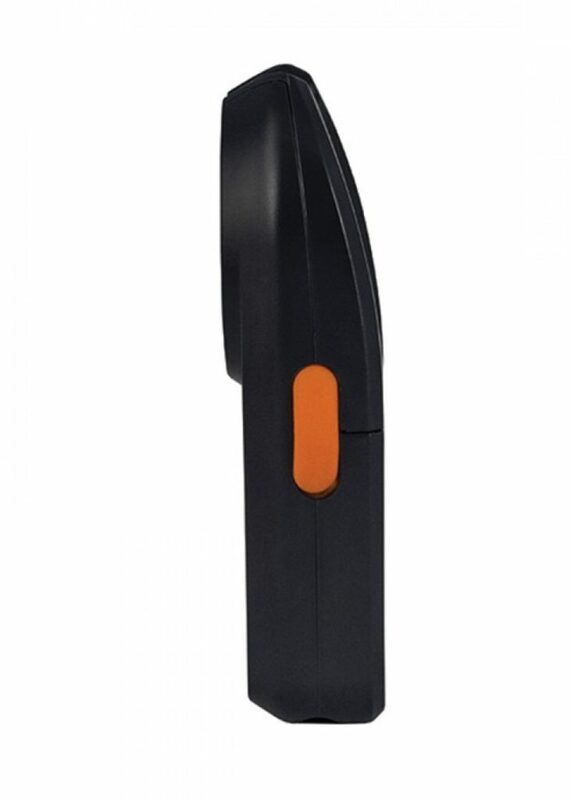 Dimensions: 99mm x 57mm x 21mm.